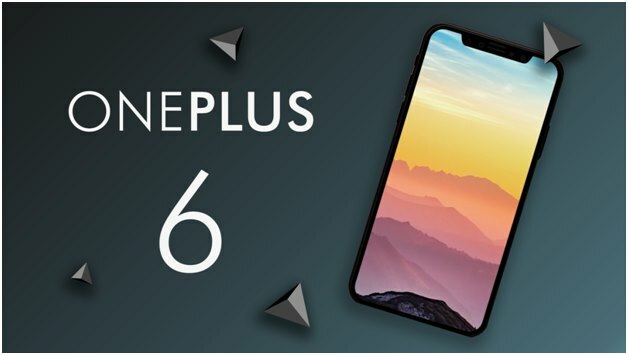 Chinese smartphone maker OnePlus is set to launch its next flagship smartphone OnePlus 6 in India on May 17. The company has confirmed the date of the global launch as May 16, to be followed a day later in India at an event hosted in Mumbai. In India, the OnePlus 6 will go on sale from May 21, exclusively on online store Amazon.in. OnePlus CEO Pete Lau confirmed these details in a tweet. The company will prepare for the launch event and sell entry vouchers publicly on May 8 at the price of Rs. 999 each. That is a hefty price for admittance, but those who buy the vouchers will get a company-branded tote bag, cap, t-shirt and notebook worth the same amount. Reports also claim the availability schedule of the phone after the company sent emails to OnePlus owners about the upcoming flash sale and entry into the company’s renowned Lab Program. This program gives test phones to certain privileged users to look for any bugs or glitches in the phone ahead of launch or sale of the flagship beast. As a follow-up to the partnership of OnePlus with Marvel, the company posted a teaser video for the arrival of limited edition ‘Avengers: Infinity War’ for its users with the launch. 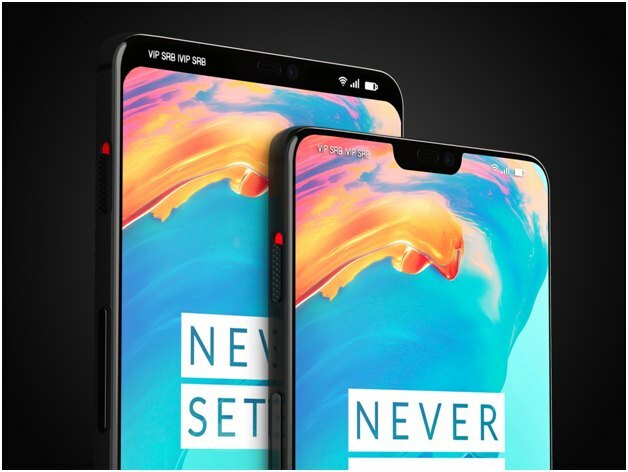 The company had used the same strategy for the OnePlus 6 predecessor, OnePlus 5T, with ‘Star Wars: Return of the Jedi’ edition. OnePlus has also announced free tickets of the anticipated movie to its users on April 27, 28 and 29 across 10 cities in the country. The OnePlus 6 phone sports a notch-less design in the front with edge to edge display for superior quality, an expected high battery backup, and fast charging. The phone runs on the latest Android 8.1, and features a 3450 mAh battery. The phone also has a dual-camera setup on the back, promising superior picture quality. The OnePlus 6 also includes iPhone X like gestures. The phone will be available in three different colors; black, white and metallic blue. We still have to wait for updates on the waterproofing or dust-proofing specifications of the phone. This phone is rumoured to be the most expensive OnePlus device ever.